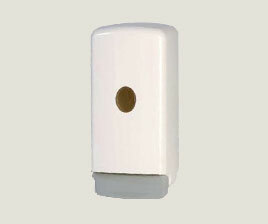 Deluxe Restrooms: Ideal for small and large events, this is your basic model for special events. 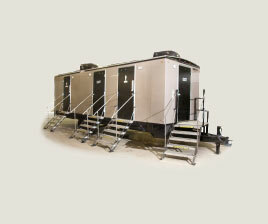 Restroom Trailers: Provide the experience of a permanent restroom with full running water. 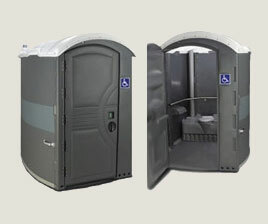 Wheelchair/ADA Compliant Restrooms: Spacious for guests with special needs and perfect for family oriented events. 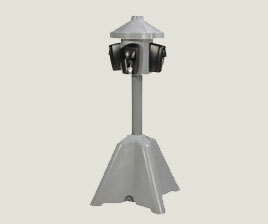 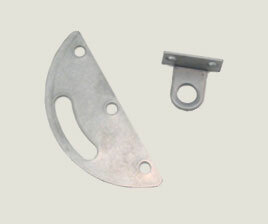 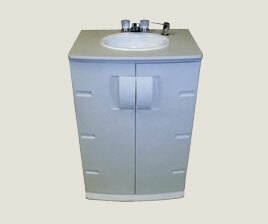 Hand-wash Sinks: useful near restrooms and food preparation areas. 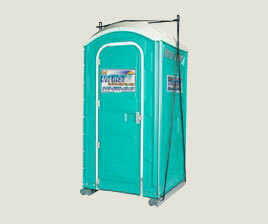 Standard Restrooms: Filling your basic need for a restroom on a job site. 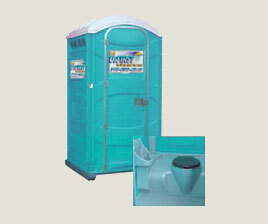 High-Rise Toilets: Bring the toilets to your workers on tall building projects. 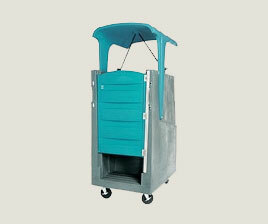 Mobile Office Sanitation: Incorporate toilets and sinks into your office trailers. 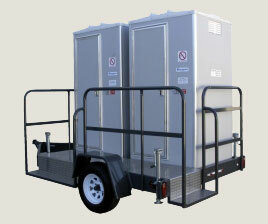 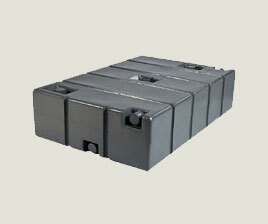 Heavy-Duty Restroom Trailers: Provide the experience of a permanent restroom with full running water. 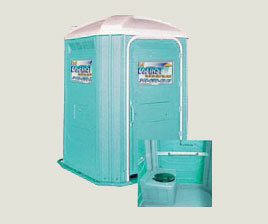 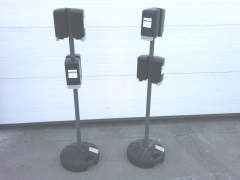 Deluxe Restrooms: Your basic portable restroom, welcoming your employees, children, or guests. 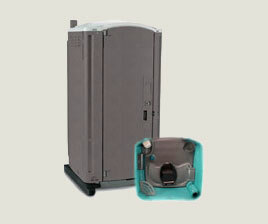 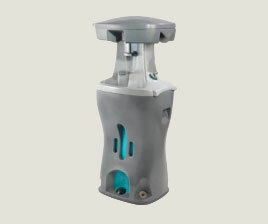 Freshwater Flushing Restrooms: For more upscale locations such as restaurants or promotions, this model allows flushing of the toilet. 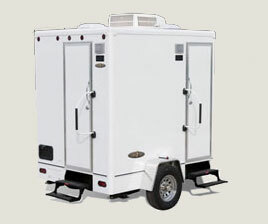 Restroom Trailers: For the ultimate comfort at your location, provide the experience of a permanent restroom with full running water. 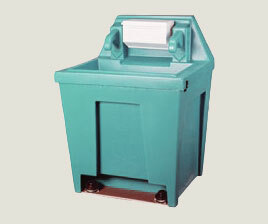 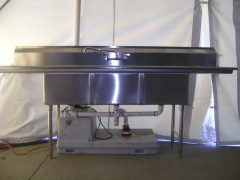 Hand-Wash Sinks: useful near restrooms and food preparation areas for extra sanitation. 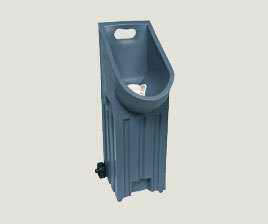 Standard Restrooms: Your basic portable restroom for relief workers and displaced residents. 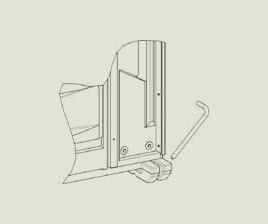 “The purpose of this manual is the prevention of injury, suffering, or death that may occur as a result of poor planning or preventable incidents at public events. 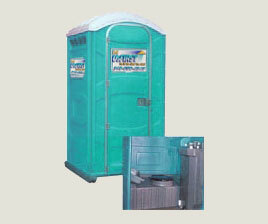 For special events, the number of restrooms you need is related to several variables – number of attendees, length by hours of the event, ratio of women to men, and whether or not alcohol will be consumed. 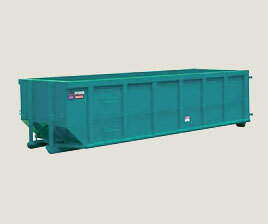 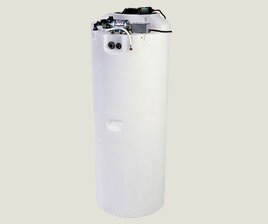 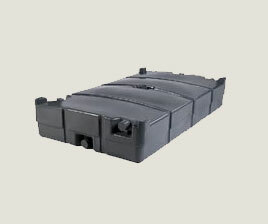 Contact us with this information and we will help you determine a good estimate. 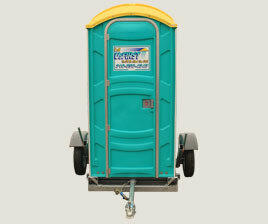 The number of restrooms recommended for your commercial or construction site should be one portable toilet per 10 workers for a 40-hour work week, according to ANSI standards.